Come and dwell within this humble heart of mine. Sweet Holy Spirit; hear me when I pray. Sweet Holy Spirit; come and be my guide. The light of love You bestowed on me. 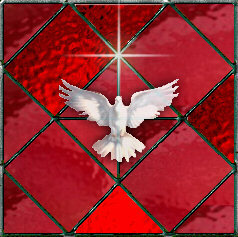 Come, sweet Holy Spirit and with me reside. Then my life would be worthwhile. Come, sweet Holy Spirit, stay here by my side.